introducing and applying many systems of (classical, modal, non-classical, probability, and fuzzy) logic. Fuzzy medical deontics, fuzzy medical ontology, fuzzy medical concept formation, fuzzy medical decision-making and biomedicine and many other techniques of fuzzification in medicine are introduced for the first time. To this end, the book deals extensively with the seven pillars of the philosophy of medicine listed opposite. One can do philosophy of medicine in any style one likes. "The number and variety of problems are sufficient to challenge the whole range of philosophical methods" (Pellegrino, 1976, 19). But in order to avoid laissez-faire whateverism and the methodological anarchy resulting therefrom, the most important questions to ask before one starts philosophizing are: To what end am I doing philosophy of medicine? To whom is what I am doing useful? Is it useful at all? If our philosophizing on medicine is to be useful to medicine and the patients, then we need an explicit and reliable method of inquiry that will help us resist any "mysterious process of intellectual épluchage" (Pellegrino, ibid.). 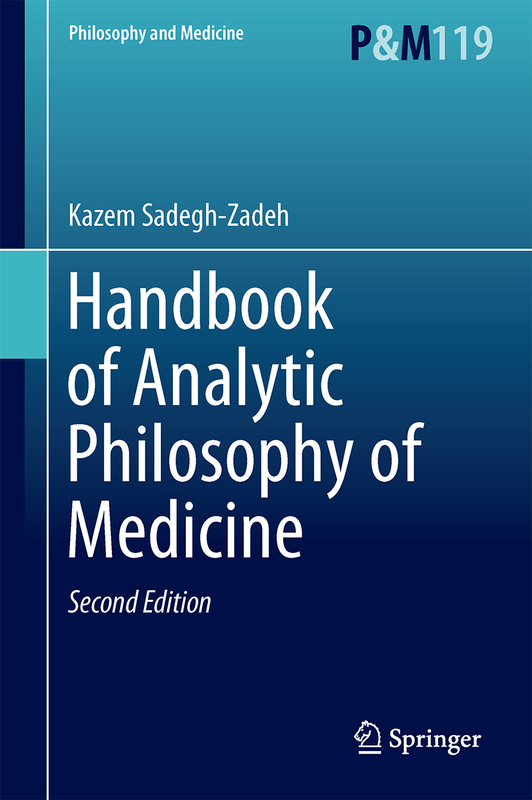 The method HAPM relies on, is analytic philosophy, that is, philosophizing by means of logical and conceptual analysis. Pellegrino ED. Philosophy of medicine: Problematic and potential. The Journal of Medicine and Philosophy 1976; 1:5-31.